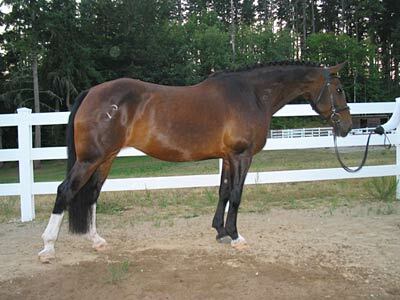 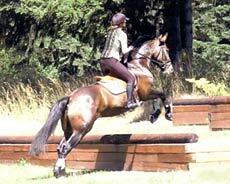 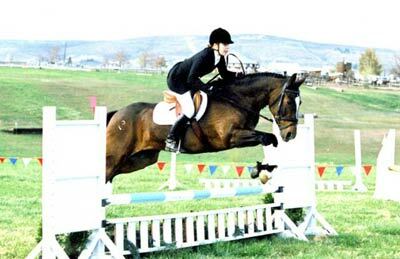 This mare has excellent show experience and is only for sale to find a new home due to change in family circumstances. 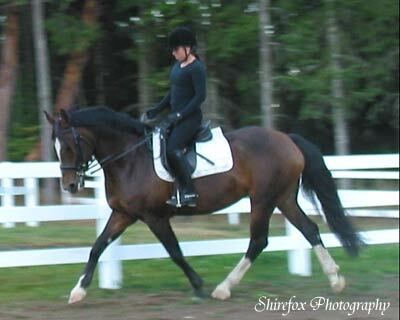 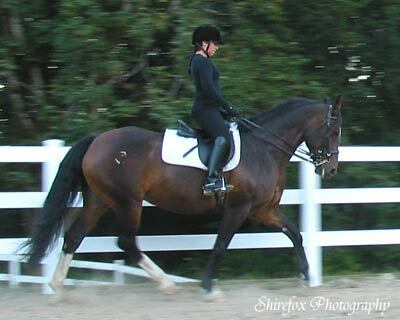 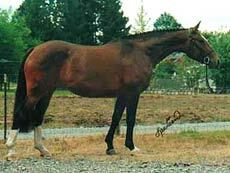 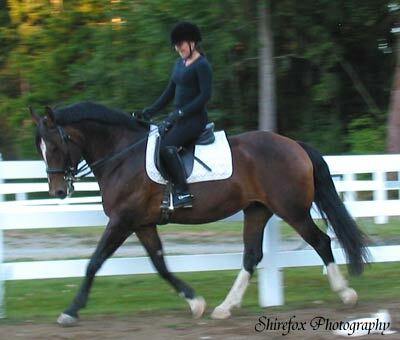 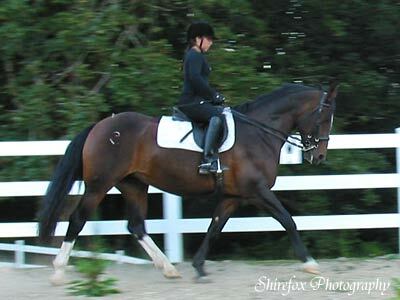 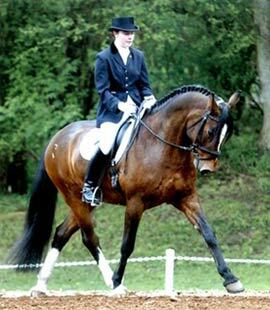 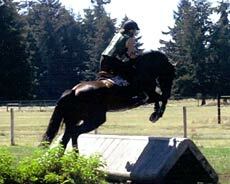 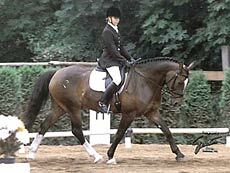 She has been packing youth and has been show in dressage to 2nd level and evented successfully. 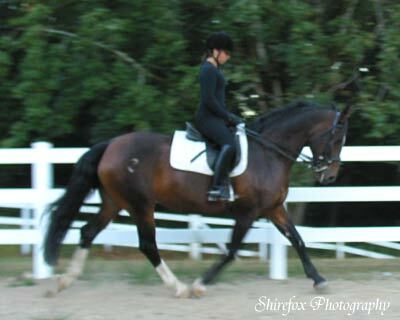 She is gorgeous with a super sweet temperament.